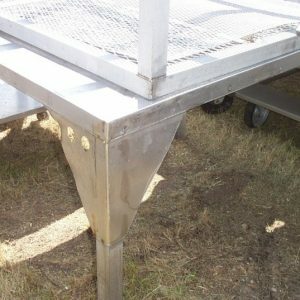 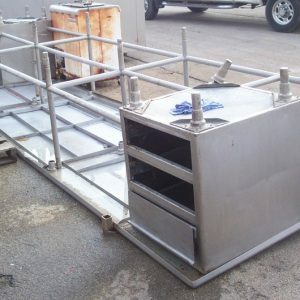 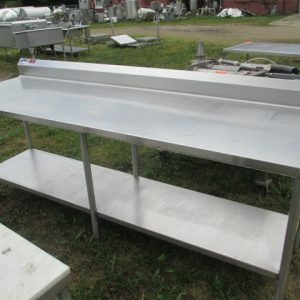 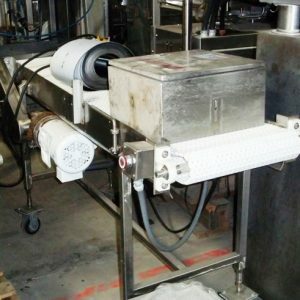 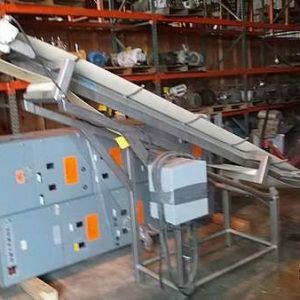 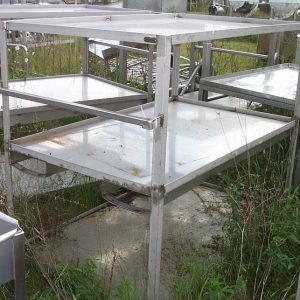 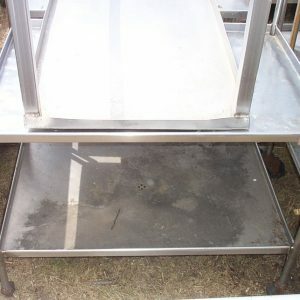 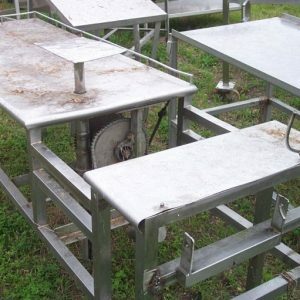 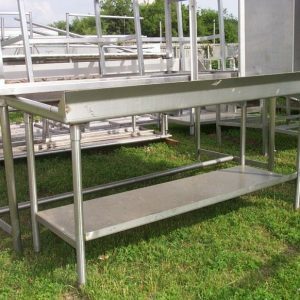 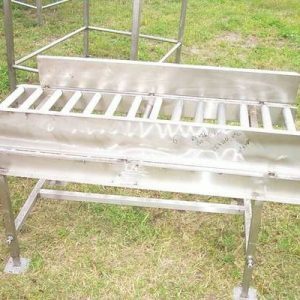 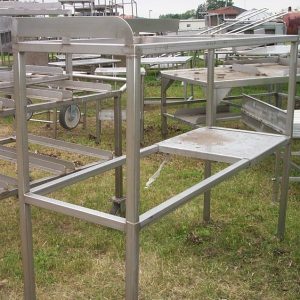 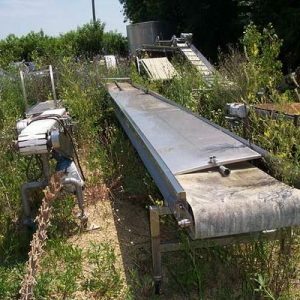 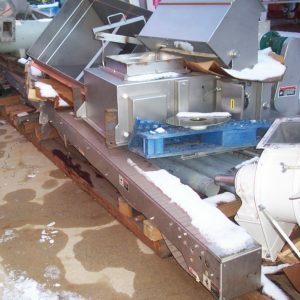 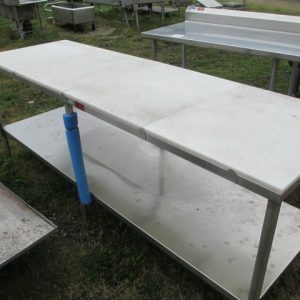 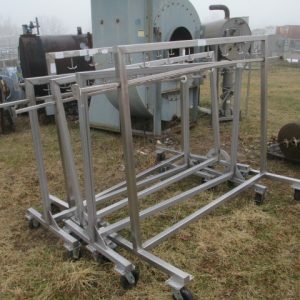 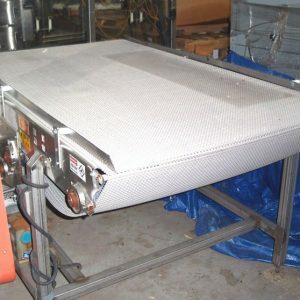 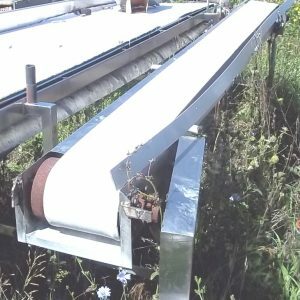 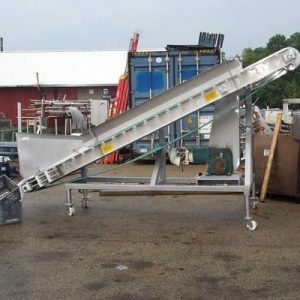 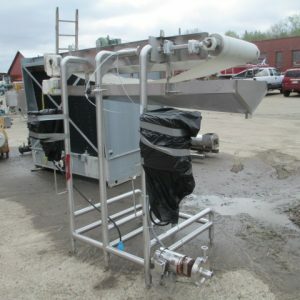 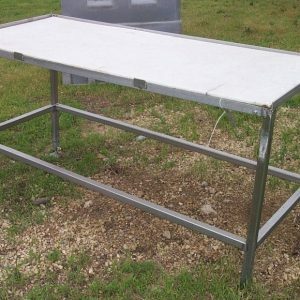 Search our inventory of clean, high-quality stainless steel conveyors for the dairy and cheese industry. 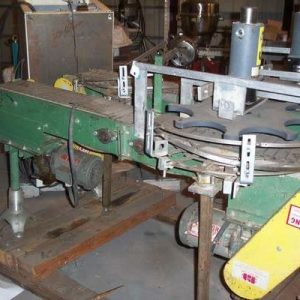 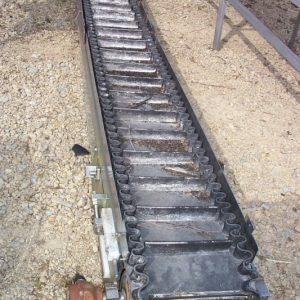 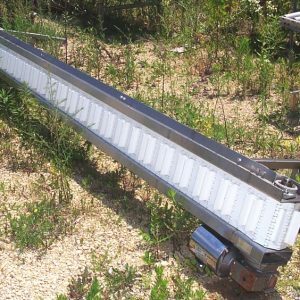 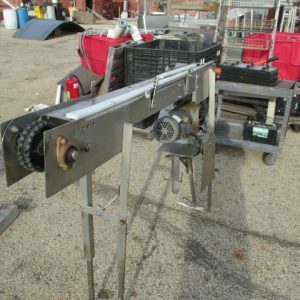 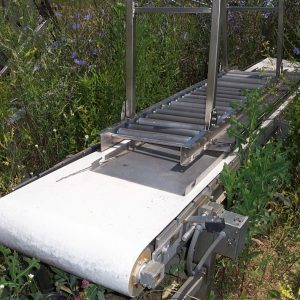 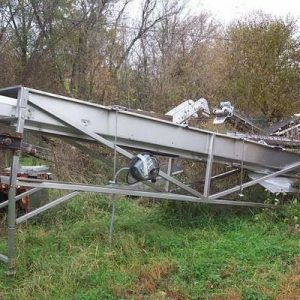 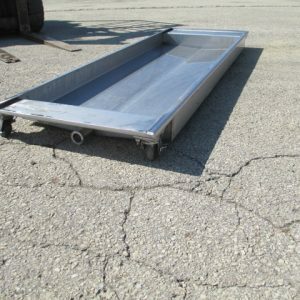 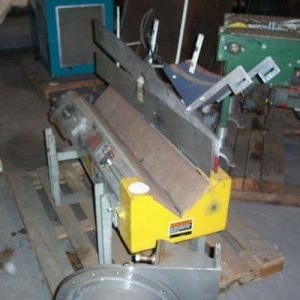 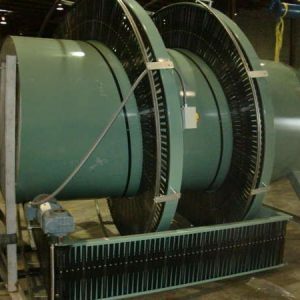 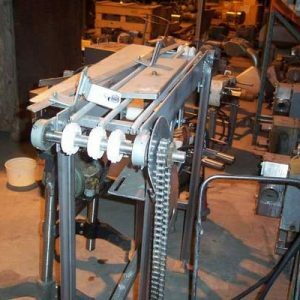 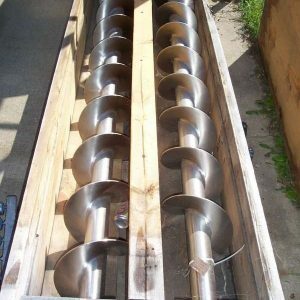 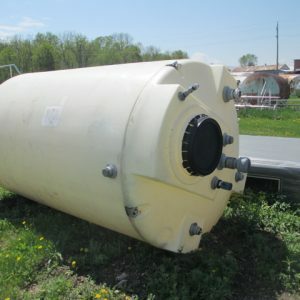 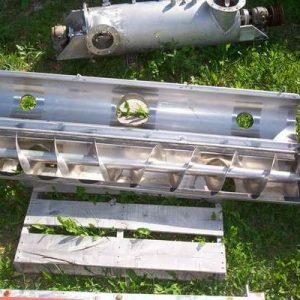 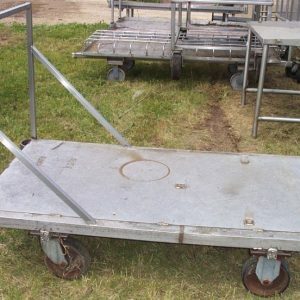 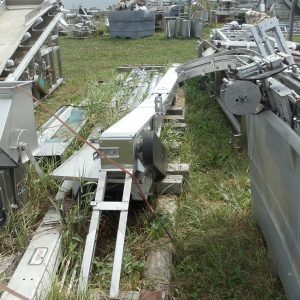 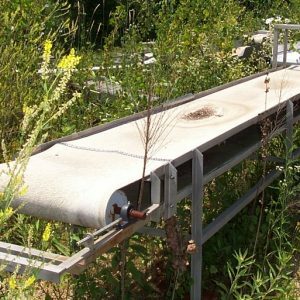 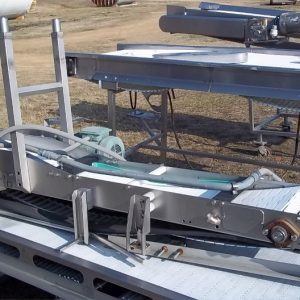 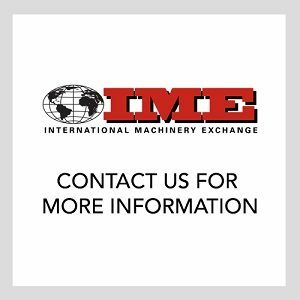 We carry incline and decline belt conveyors, power roller, gravity feed conveyors, chain conveyors, and belt conveyors. 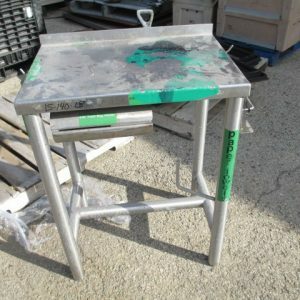 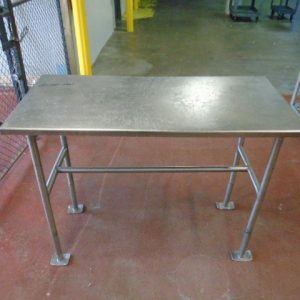 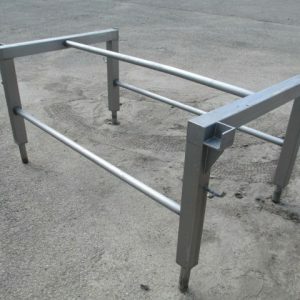 ALL S/S FACILITY TABLE ON 4 LOCKING CASTERS.